Steve’s belovedness was suspended activities with the death of Virgil Howe YES. The latest live album which recorded their resuming concert appears. It was “February 5, 2018” that was the first one to resume. 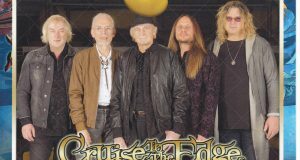 It was a performance at the annual cruise ship event “CRUISE TO THE EDGE”. 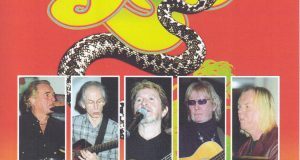 Last year we announced the new tour “YESTIVAL TOUR” and this year there are plenty of topics to commemorate the 50th anniversary commemoration tour. Let’s check the outline of their activities here in order to organize the recent situation. This is the activity of 2017 – 2018 that has been known to date. 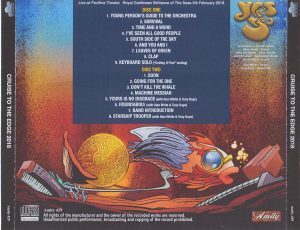 I was doing “YESTIVAL TOUR” which steve son Dylan Howe to second drummer, but Virgil died suddenly during that. Virgil was not active with YES, but there was no choice to continue the tour with Steve who lost his beloved and it was interrupted. 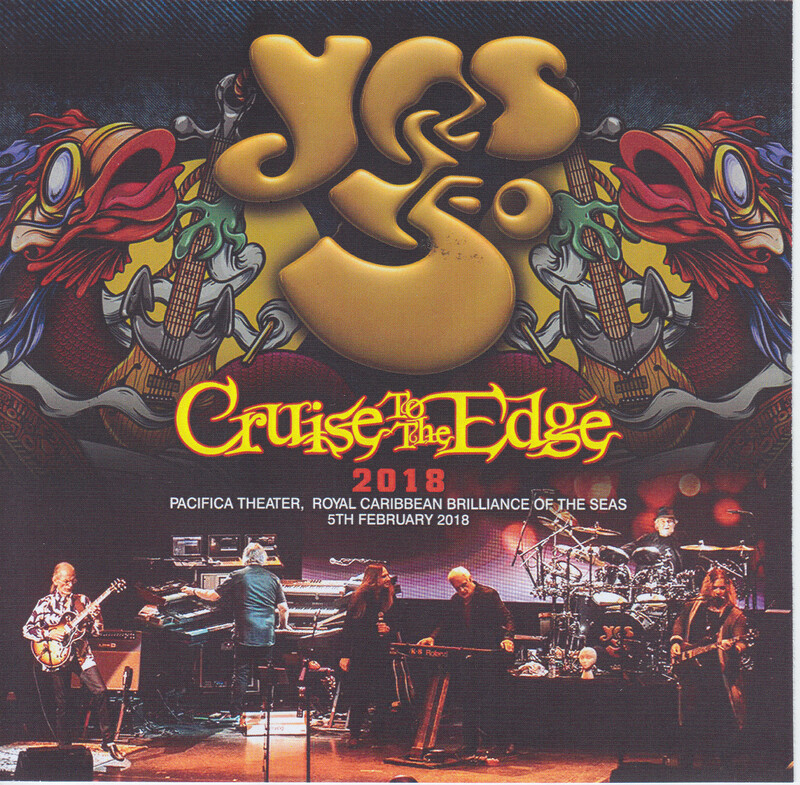 Although it was also rumored to resume activities on 50th anniversary tour since March this year, it was participated in “CRUISE TO THE EDGE” before that. Such a work really is a wonderful audience recording. Every year, “CRUISE TO THE EDGE” has born Miyoshi · name recording, but this work is also an example of that. Because it is a narrow venue, direct music is super clear despite being fragile. Amazingly it is a heavy bass, as one sound of the bass is clearer, the ringing is also beautiful, and the waveform of the vibe that makes the floor sway appears to the eyes. From the rising of each pick of the base to the moment of disappearing, it draws plenty of response. Just like “sound board” is a sound that goes on the ground, but this work is still an audience. Whether the venue sound is good or not, the feeling of air that is extremely stiff makes a lively coloring and directs the chorus ‘feeling of falling down’. I do not have a field experience, but I can not help feeling that “cruises and lives are recorded more beautifully than anywhere in the world”. It is the world of beautiful sound which becomes more than the sound board as an ideal ideal. The show drawn with such quality is almost “YESTIVAL TOUR”. I did not report on the North American tour last summer because I was not satisfied with the recording (I did not think it was canceled), but the concept is the same. Starting from the debut “Survival”, the second “Time and A Word” → Third’s “I’ve Seen All Good People” … and so on, “one song per album” in order. Steve and Jeff’s solo time are also set up in the middle, but it is roughly intact to reach “Machine Messiah” of “DRAMA”. This historical concept and show can finally be tasted with the finest sound. However, it is not necessarily the same as “YESTIVAL TOUR 2017”. Even though songs are exchanged finely in summer last year, more members are members. There is no participation of Dylan Howe this time, Jay · Shelen is in charge of drums. And the eyeball is encore. 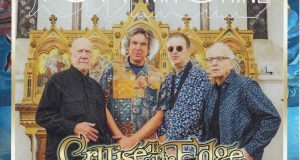 Here, Alan White and Tony Kay (!) Appear and play three songs “Yours Is No Disgrace”, “Roundabout” and “Starship Trooper” (apart from the concept). 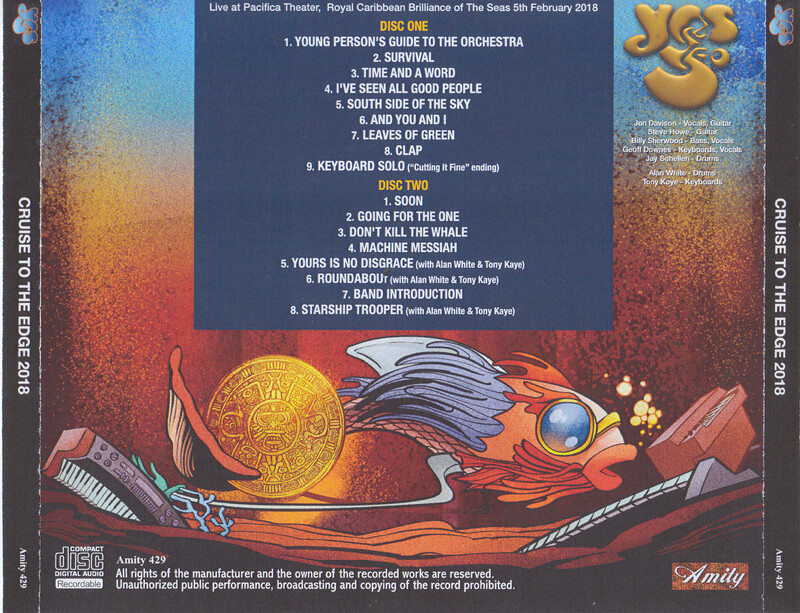 Especially Tony plays as a member of YES since “TALK TOUR” for the first time in 24 years. This work is a live album that you can witness at that precious moment. 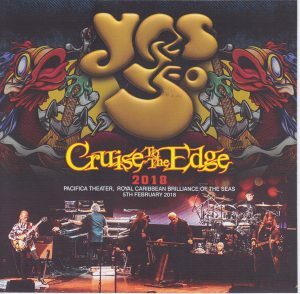 I do not know the details of the 50th Anniversary Tour yet, but the set mainly composed of “Story of Oceanographic Topography” has also been announced. Perhaps, time series like show like this work can not be hoped for. Such a “YESTIVAL” concept, co-star with Tony. Even if you disconnect anything, you can immerse yourself with a superb sound with a superb concert. It is exactly one special one. Please, enjoy plenty.